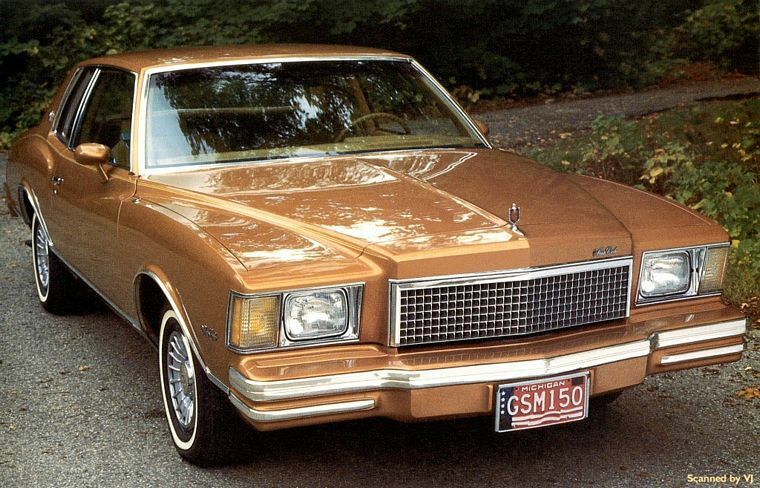 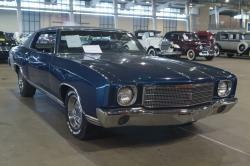 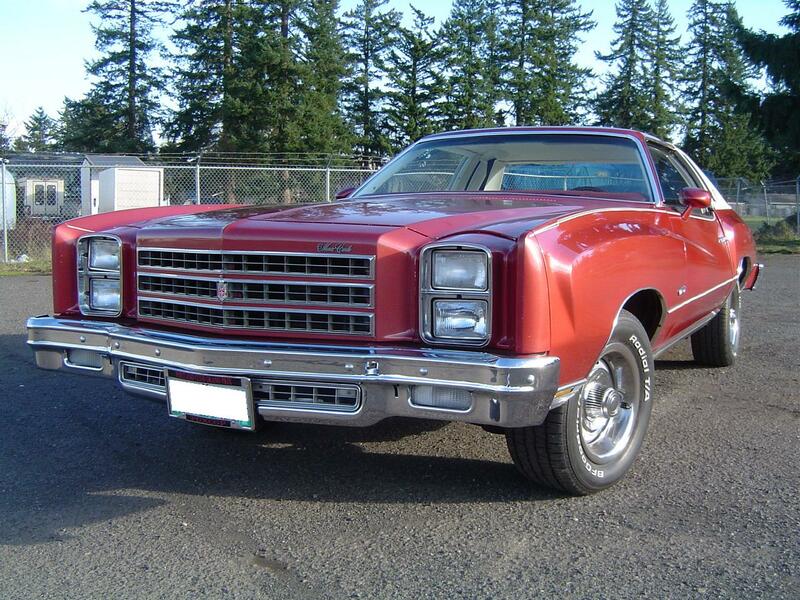 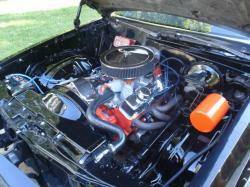 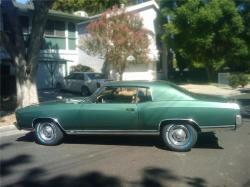 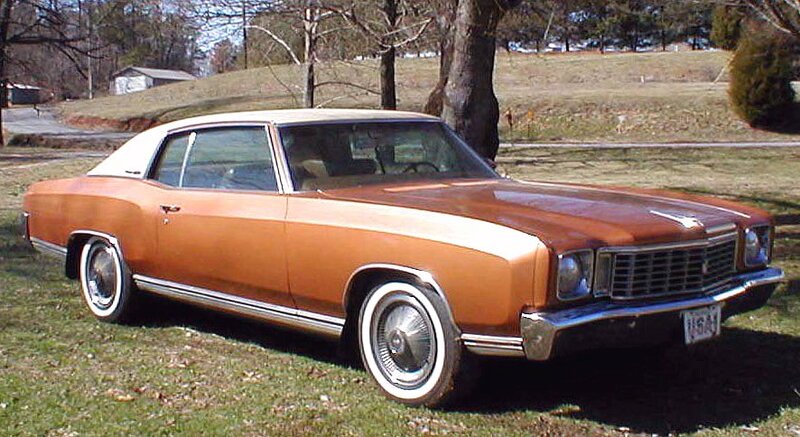 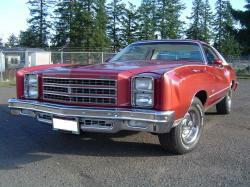 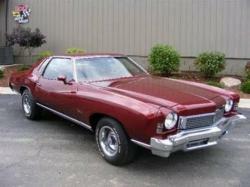 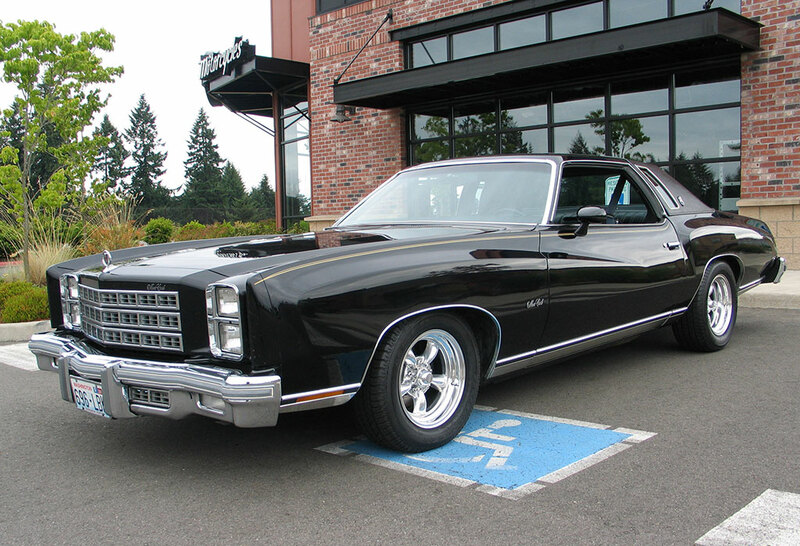 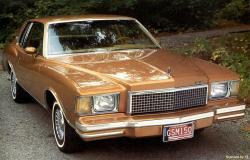 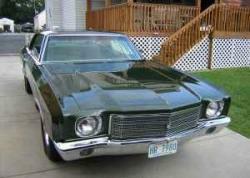 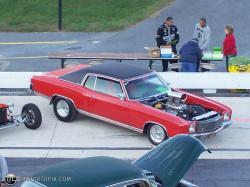 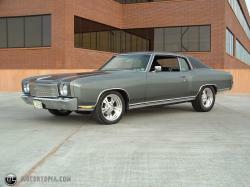 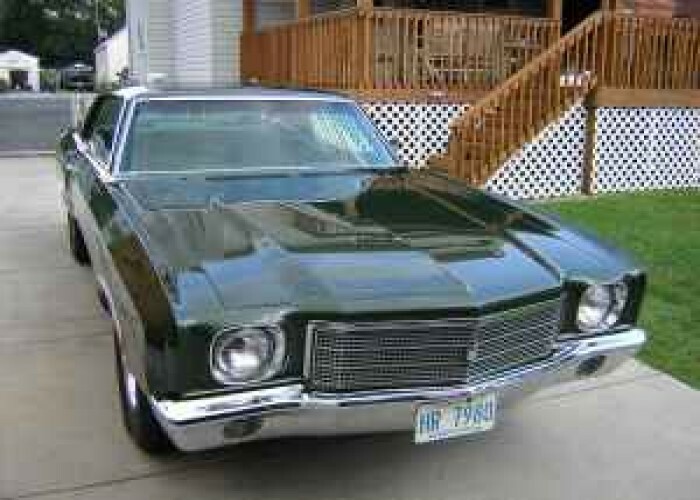 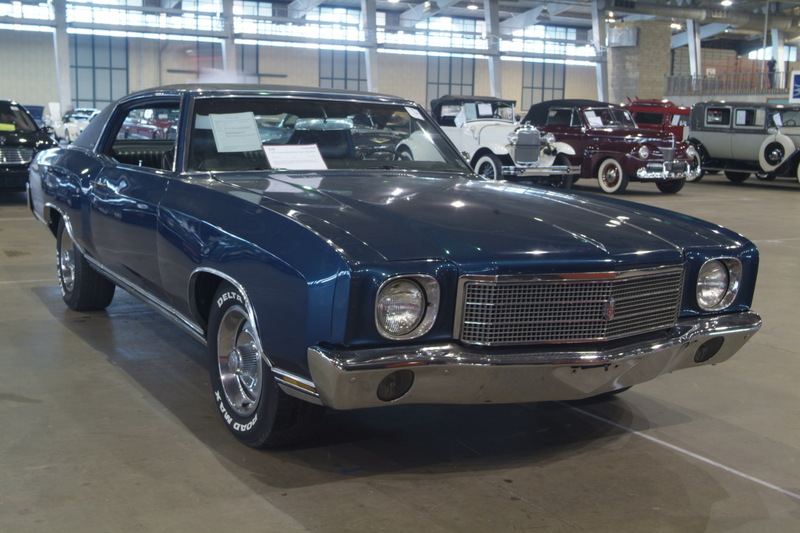 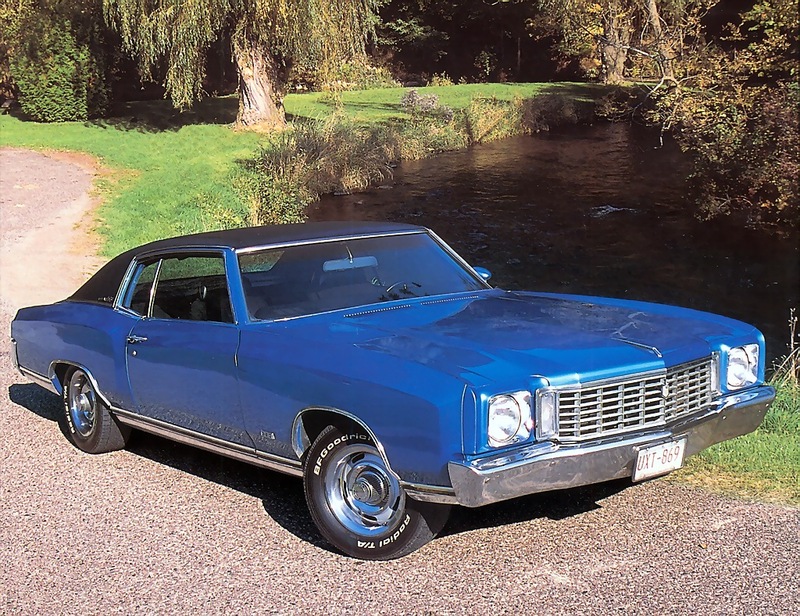 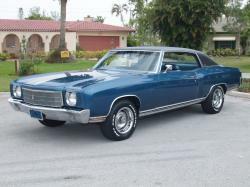 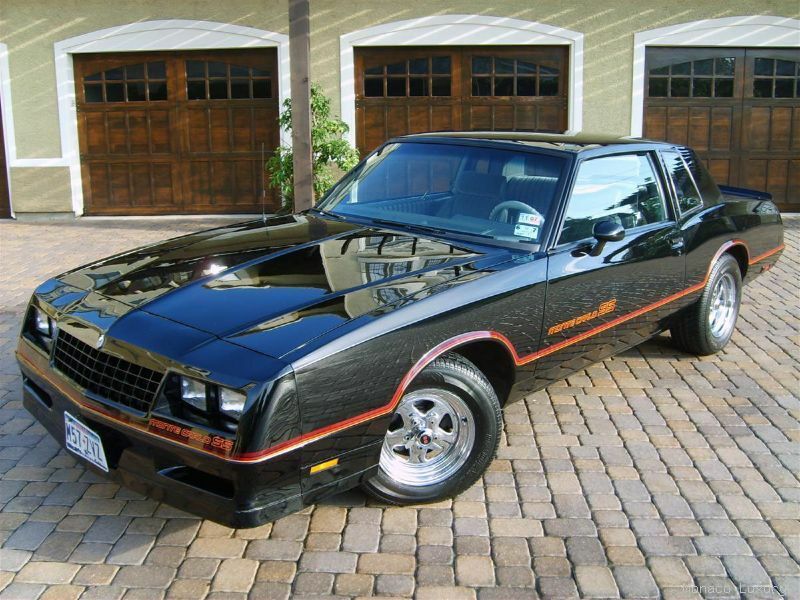 Chevrolet Monte Carlo was a two-door coupe manufactured by GM and was introduced in 1970 and marked as a luxury car. 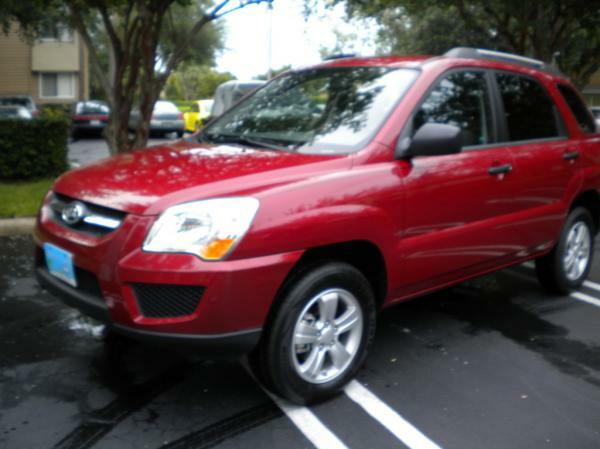 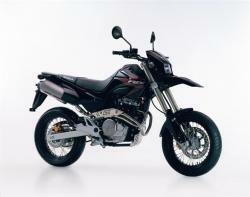 The model lasted six generations and the last couple manufactured was a full-sized one in 2007 when it was closed. 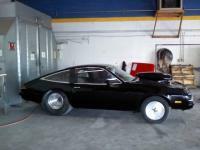 At the time of closure this coupe had outlasted many of its rivals that became extinct several years before or had its concept changed in to a small sport coupe or 4-door sedan. 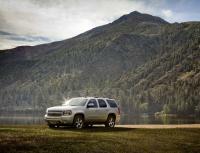 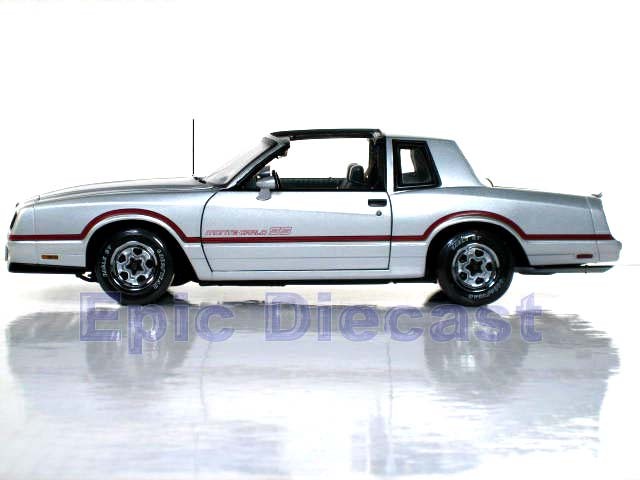 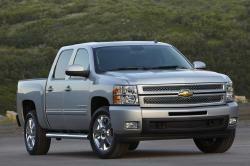 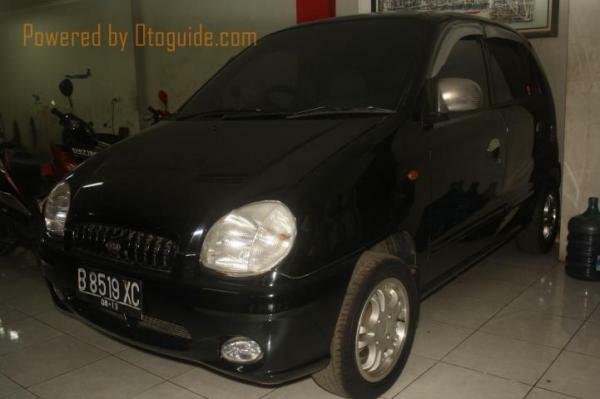 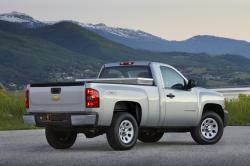 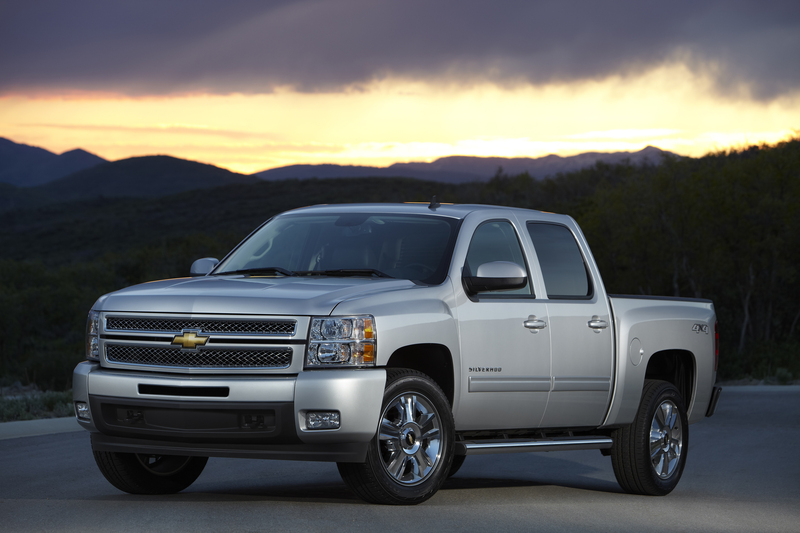 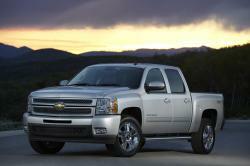 The first four generations were offered with a V8 and rear-wheel drive with body-on-frame structure. 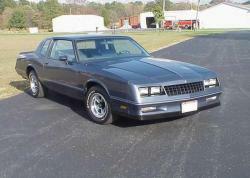 Monte Carlo discarded the rear wheel drive in 1988 and remained in hiatus before it was revived to the front-drive in 1995 and powered with V6 modeled on Chevrolet Lumina sedan. 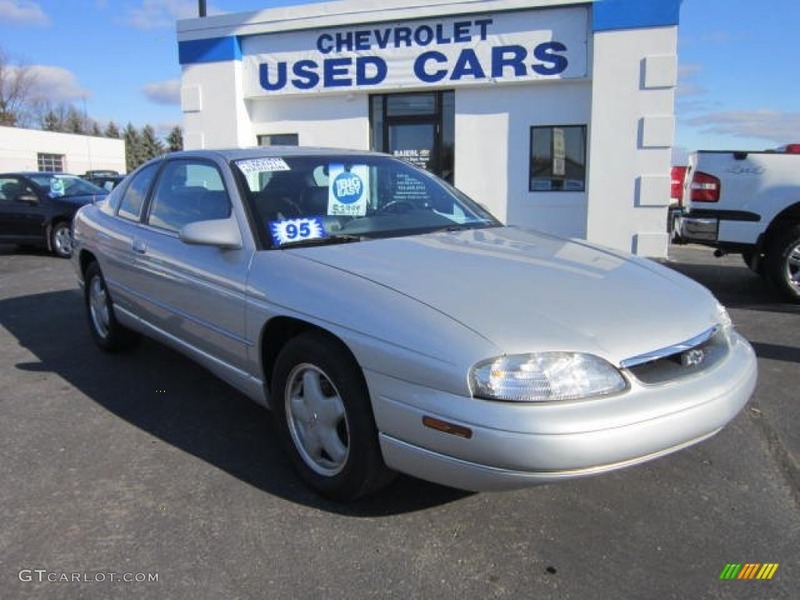 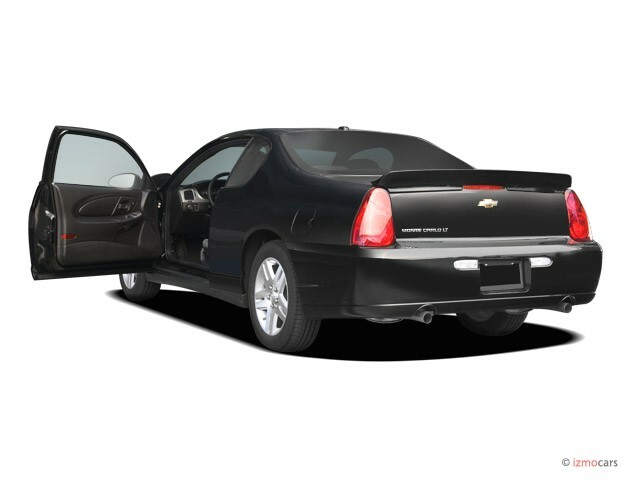 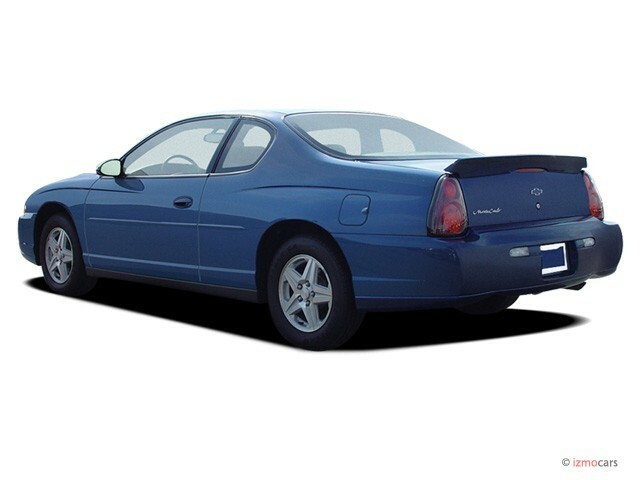 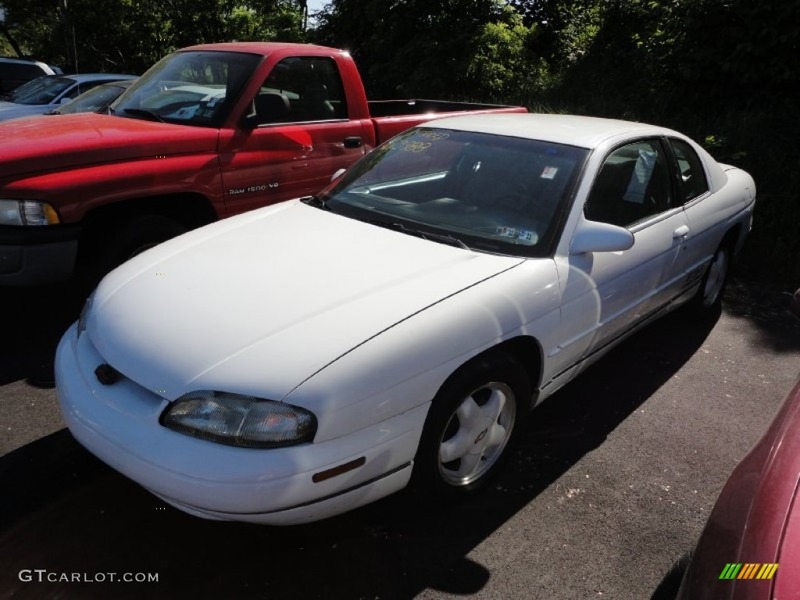 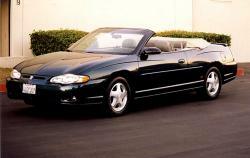 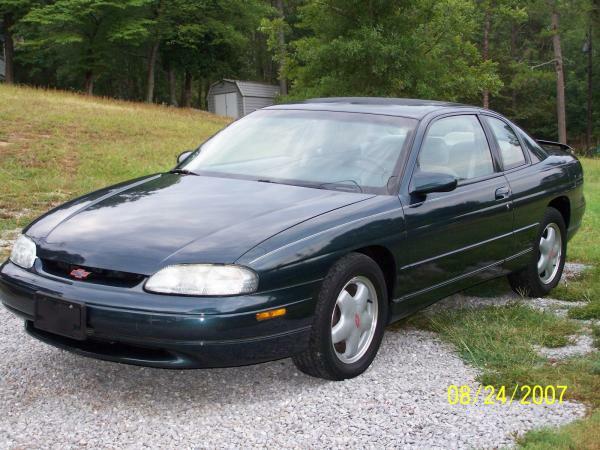 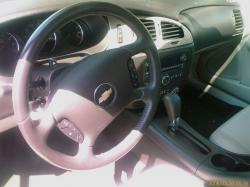 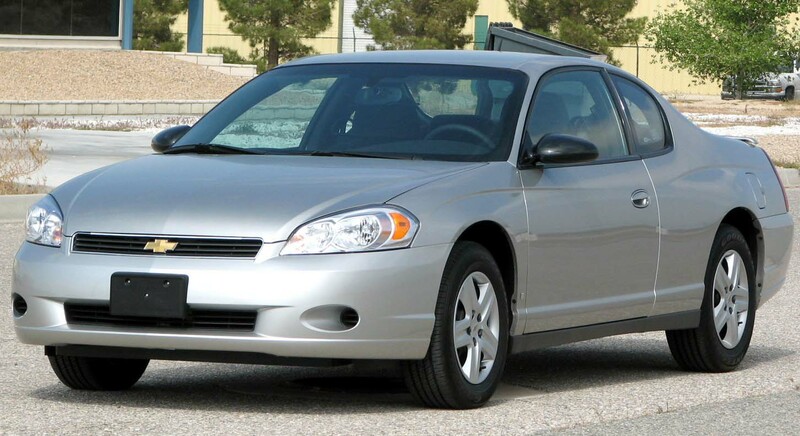 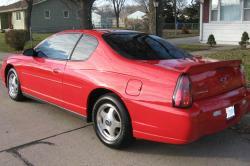 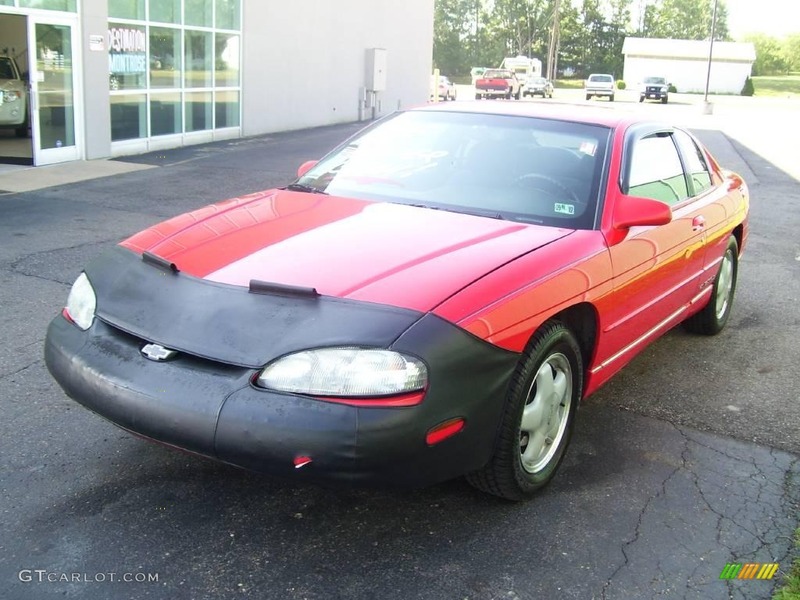 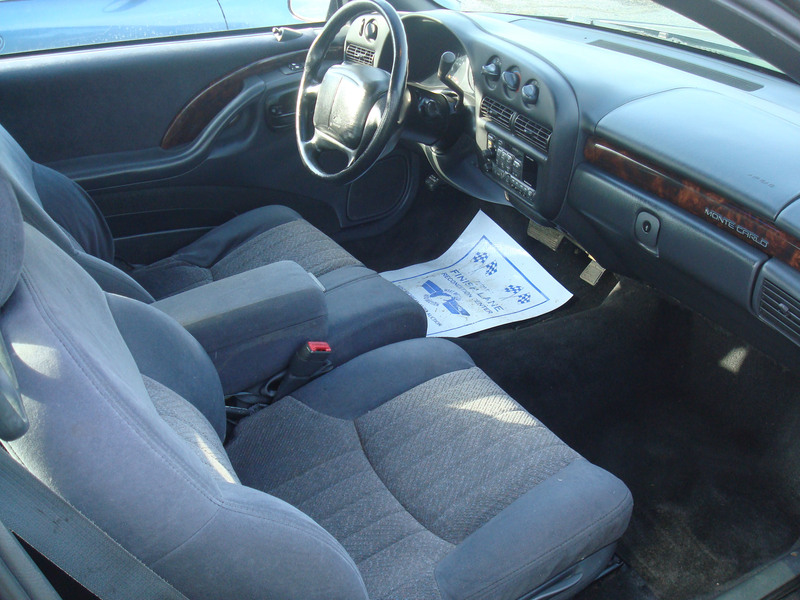 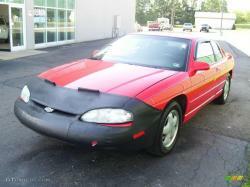 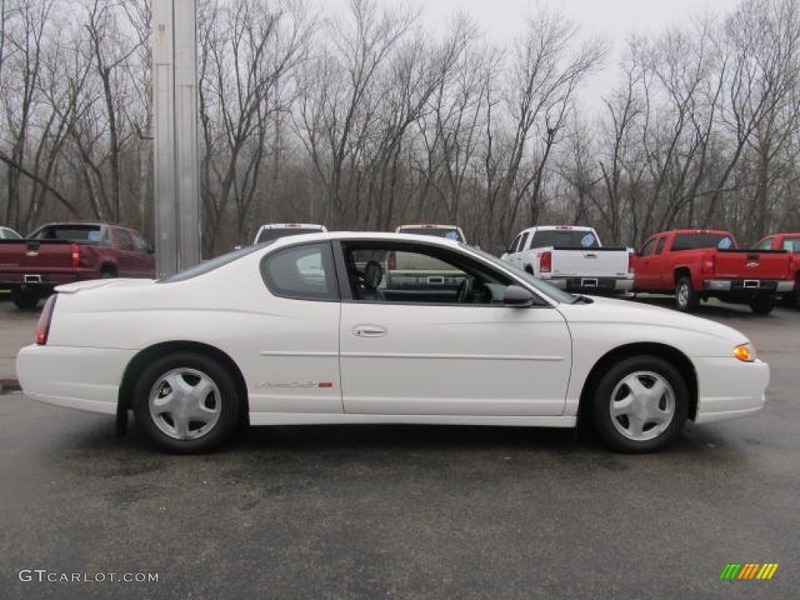 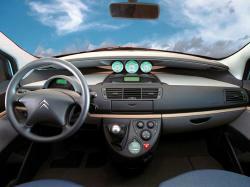 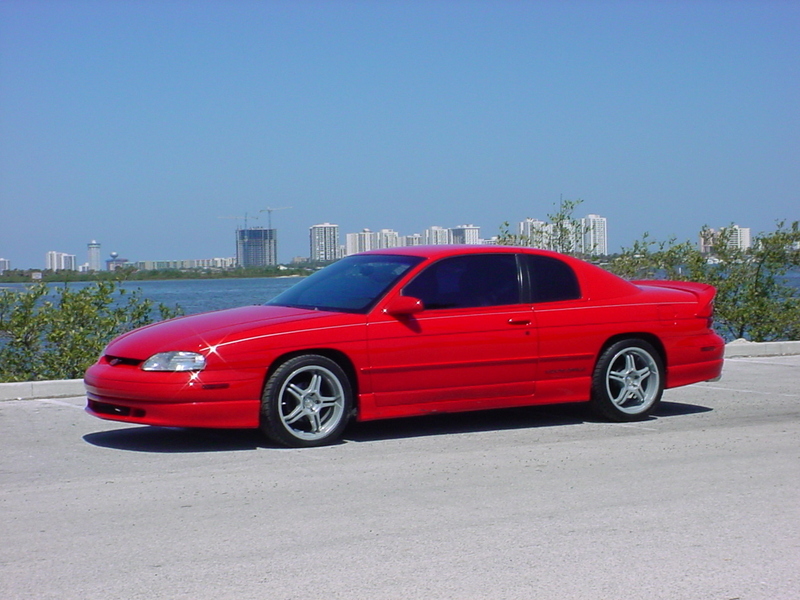 The fifth and sixth generation of Monte Carlo was built along with a Chevrolet Impala in 2000. 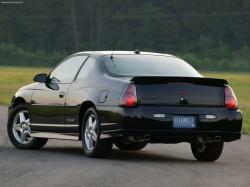 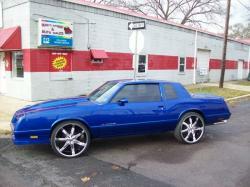 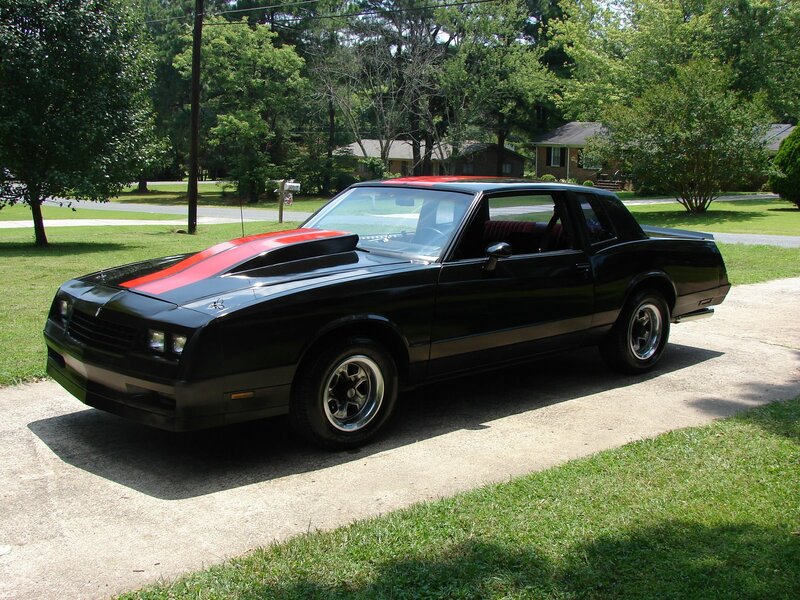 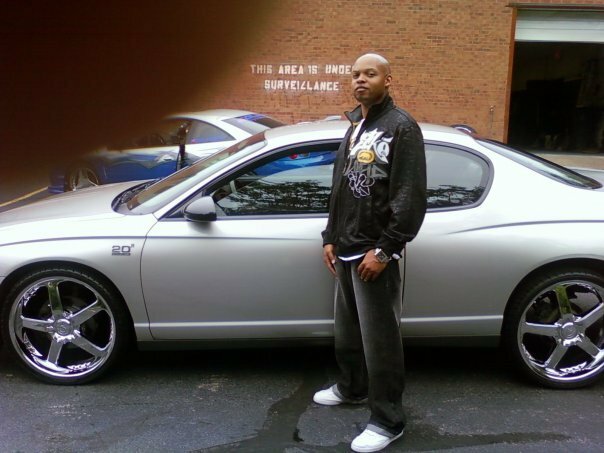 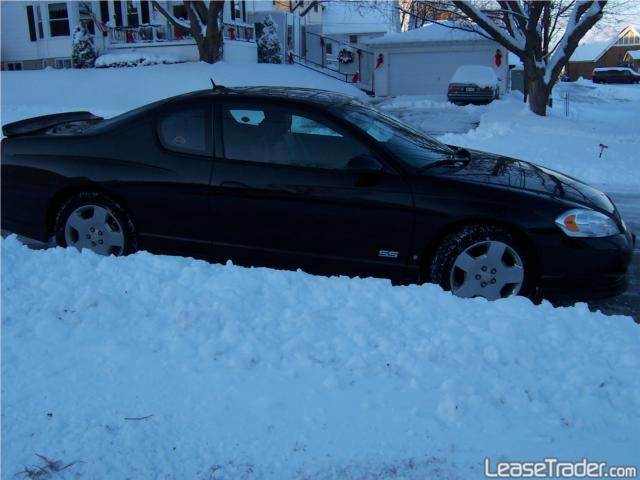 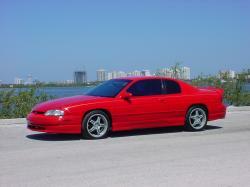 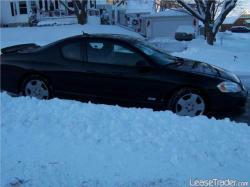 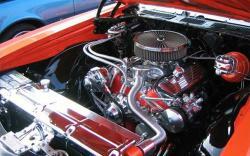 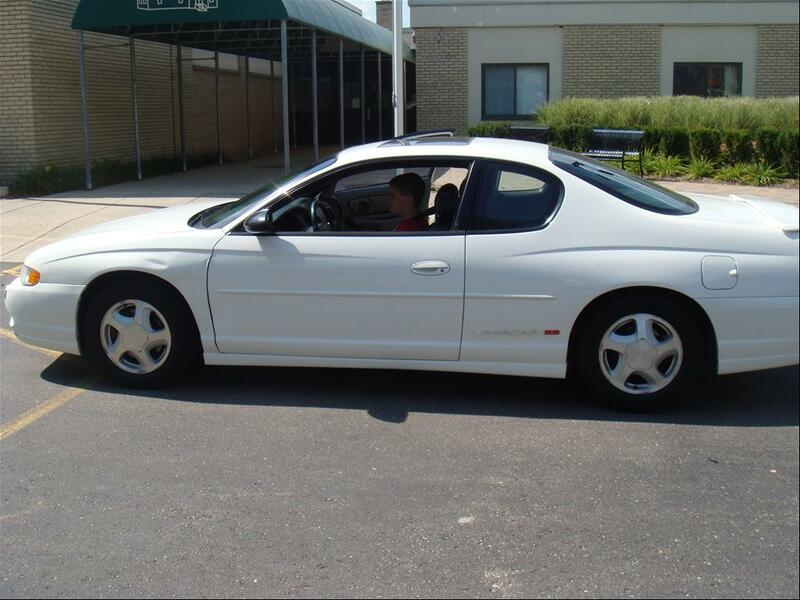 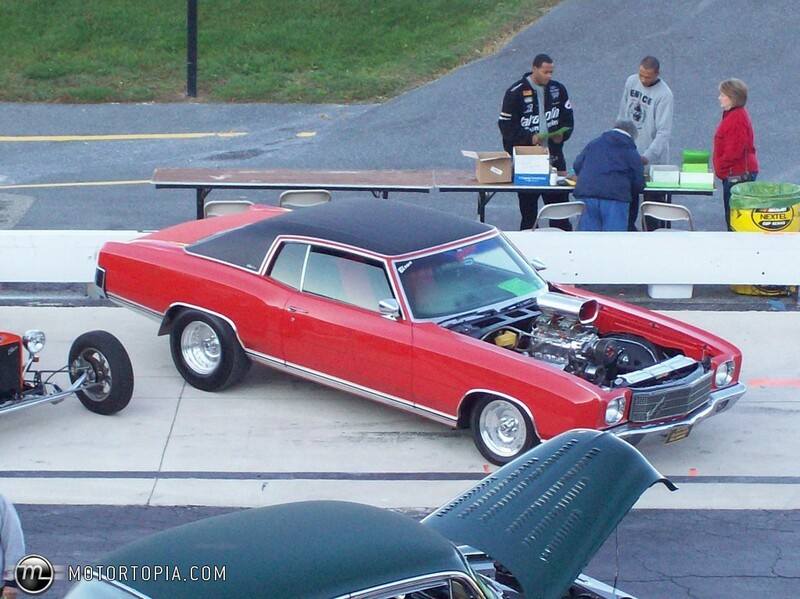 From 2000 to 2007 the Monte Carlo SS was restarted and a 3.8-L V6 initially gave power to be replaced later by a 5.3 L.